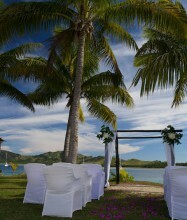 Fiji weddings at Musket Cove Resort. 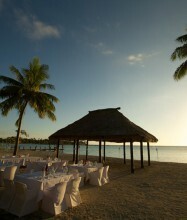 Fiji wedding packages. 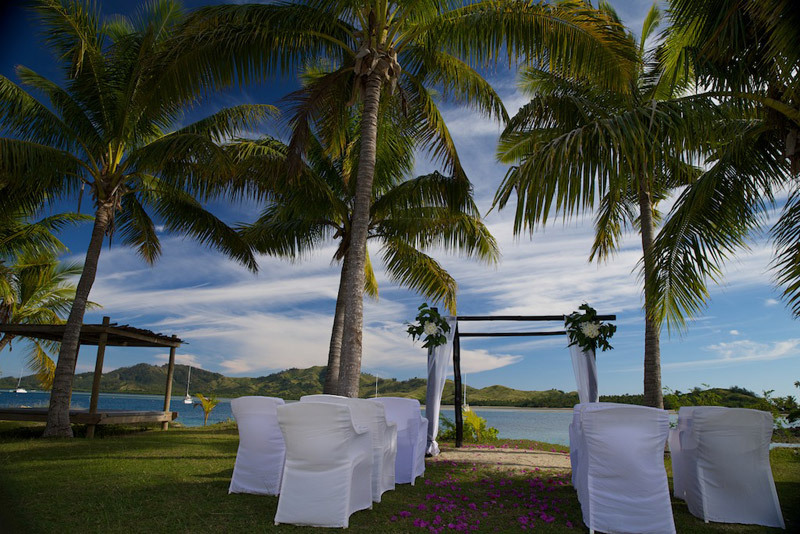 Fiji weddings at Musket Cove Resort. 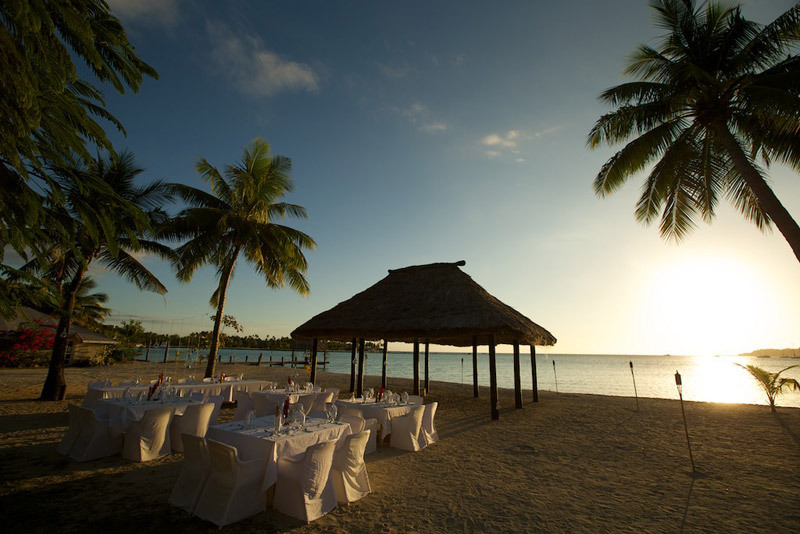 Fiji wedding packages. 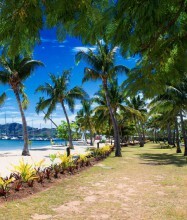 Musket Cove is located on Malolo Lailai in the picturesque Mamanuca Islands, Fiji. 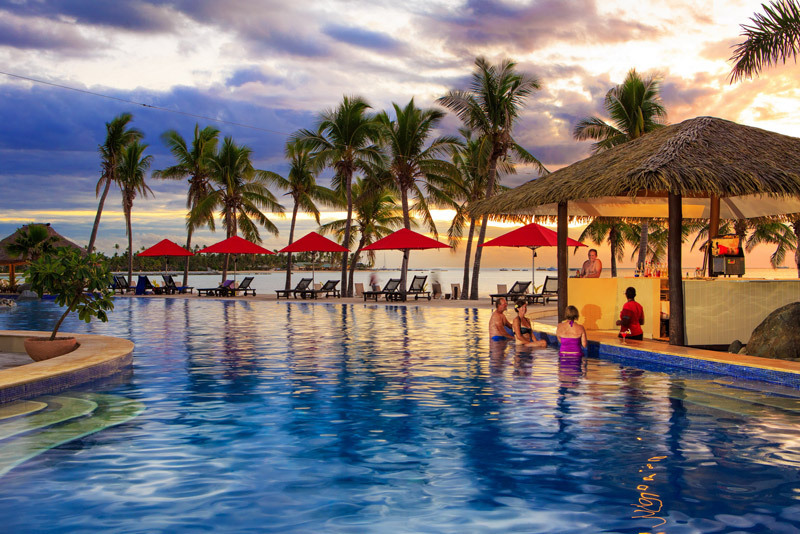 The resort consists of fifty-five villas and bures scattered along the beachfront and throughout the tropical landscaped gardens. 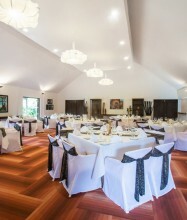 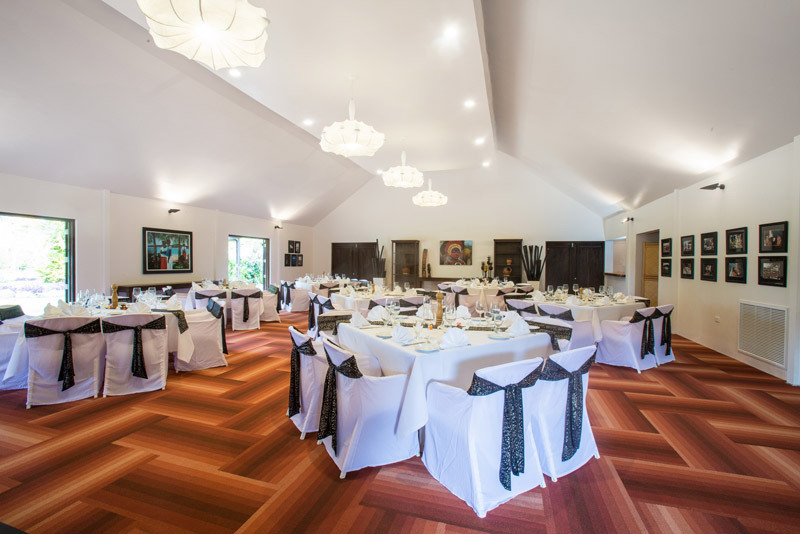 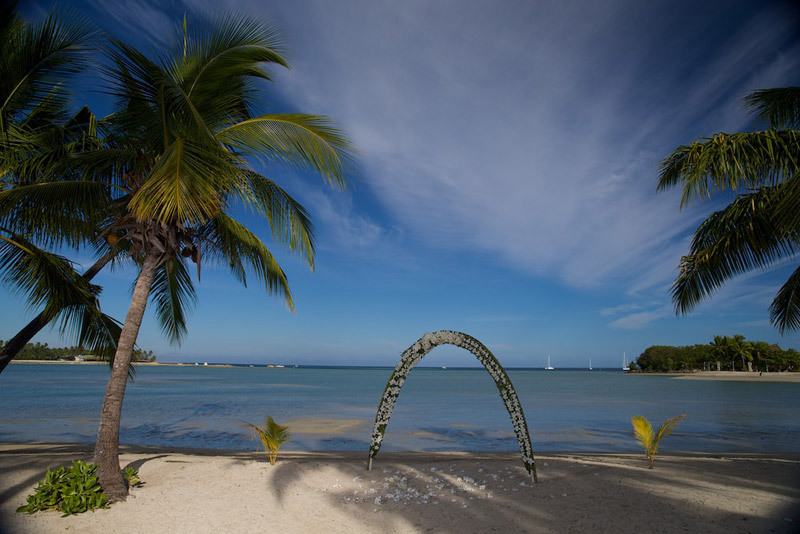 The beautiful colonial style chapel is situated on the hill overlooking the Marina. 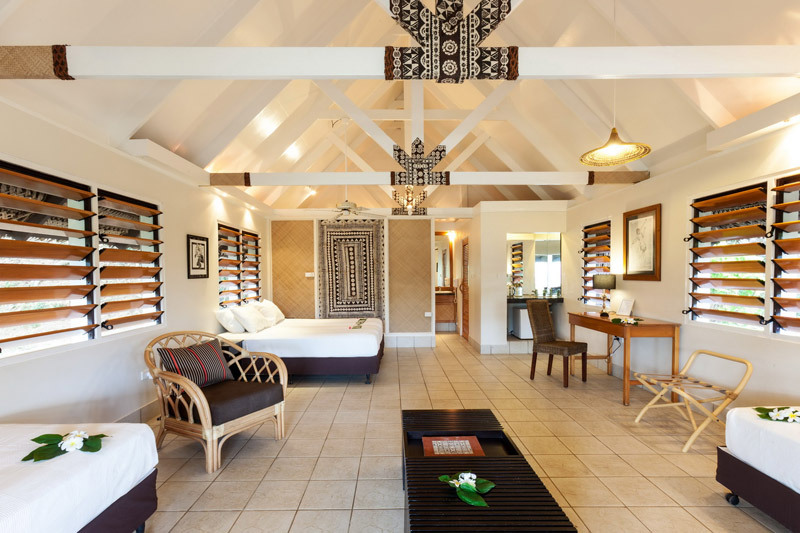 High ceilings, handmade timber pews and colourful frangipani stained glass windows create an intimate atmosphere as large doors open to welcome gentle sea breezes. 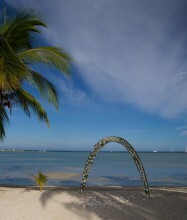 Musket Cove Island Resort is the perfect location to fulfill your dreams. 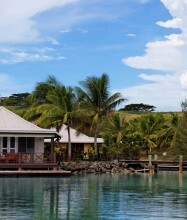 When you arrive at Musket Cove you will be stunned by the crystal clear azure water stretching as far as the eye can see. 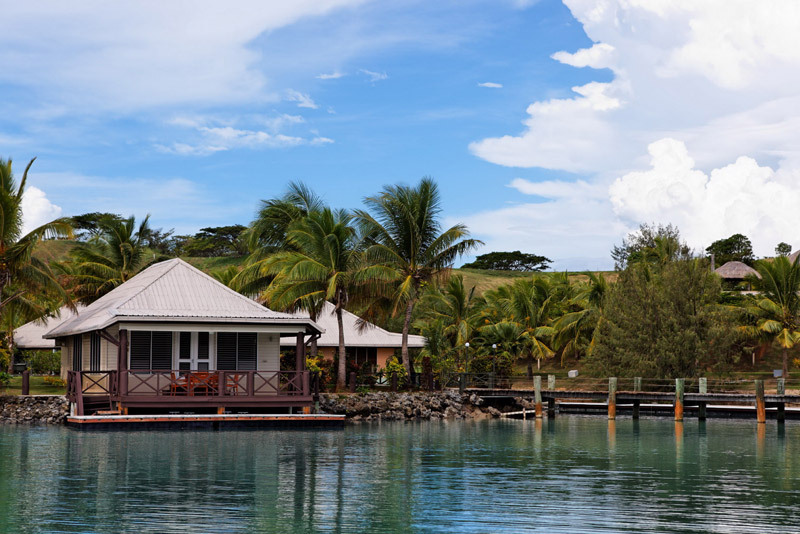 Idyllic snorkeling and scuba diving where you can discover an abundance of tropical fish and colourful coral reef backdrop. 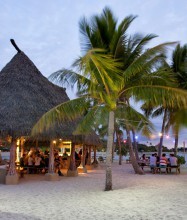 Day cruises, fishing and Island hops allow you to experience the unique Mamanuca group of islands. 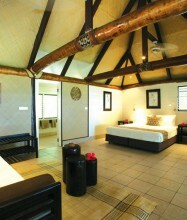 World class Mandara Spa, complete with indulgent treatments, massages and relaxed surroundings. 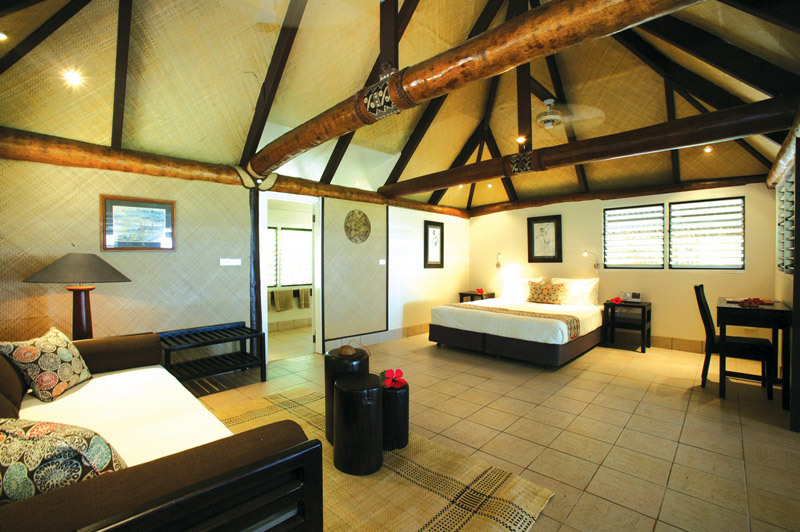 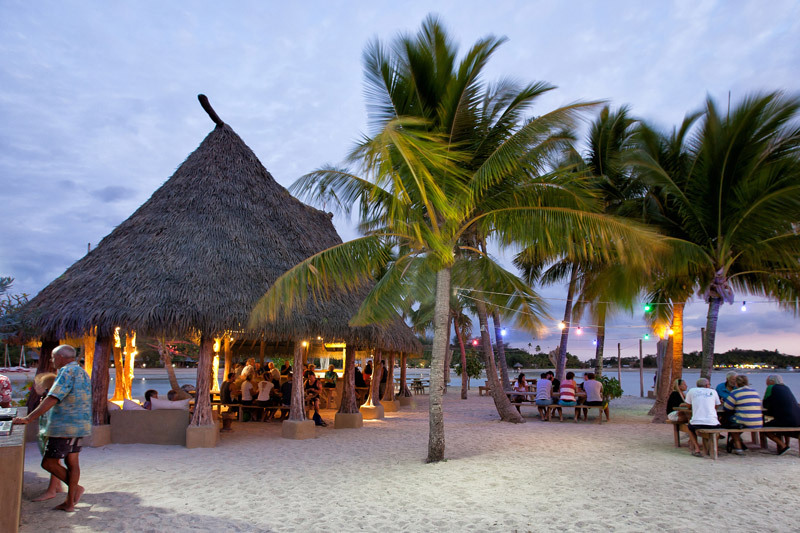 Swaying coconut palms, sweetly perfumed frangipanis and 12 kilometres of untouched beaches. 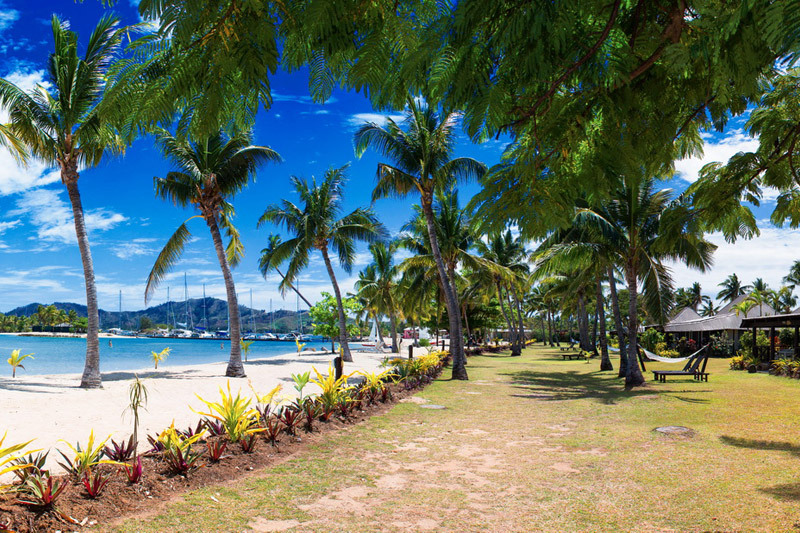 Warm sunshine, Fijian hospitality and culture. 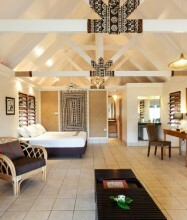 Over 100 friendly, Fijian staff, ready to welcome you to our island. 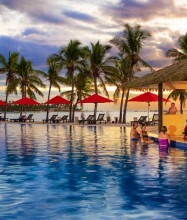 Location : Just 17km offshore from Nadi Airport, Musket Cove is easily accessible by sea plane or launch transfer.